It will be time soon to hang your digital art in our virtual gallery, aka Photo Art Friday! The next opportunity to showcase your work will be Friday, September 6th. That's just a bit more than two weeks away! For those of you who like to use a theme to get your creative juices flowing, we have the theme of "WATER" (water in any shape or form that you can think of) ... for the upcoming PAF. 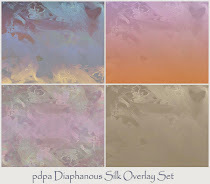 Some of you may not have been following here when I released the free texture, pdpa Drips of Rainbow a while back. 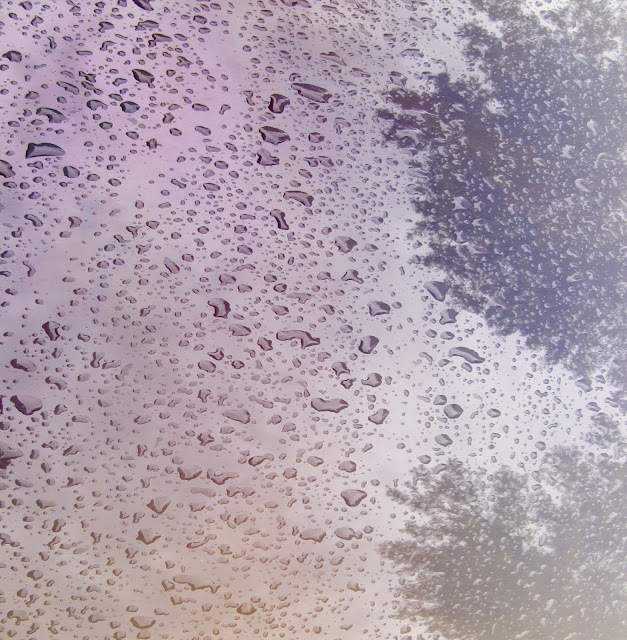 The droplets of water on this texture can be used to create a lovely piece of digital art with one of your photographs. 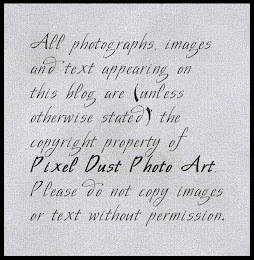 If you do not already have it, you can download this free texture by clicking here. Summer 2013 has continued to be largely a summer of painting for me. I have now graduated to some bigger canvases (3' x 4' is my biggest so far). I can also be found sitting down by the brook with my i-Pad watching YouTube video demos and tutorials of painters doing their thing and sharing their techniques. So if you ever come by for a little visit, check the studio and if I am not there - wander down the hill to the little patio by the brook! I'll welcome you with open arms!!! 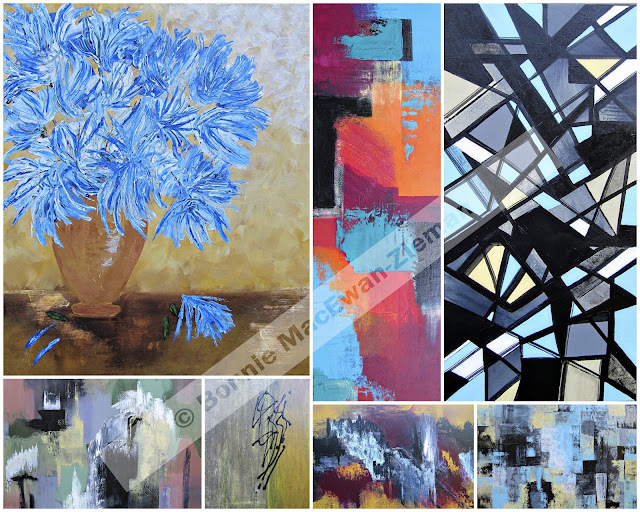 Lover of texture(s) that I am - :) - many of these pieces have great texture in them - which is not so visible in the above collage. 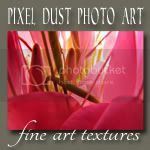 If you like using textures to create digital art from your photographs, do check out my texture shoppes (just click on the tabs in the bar under my header). The 25% summer discount ends in ten days (August 31st). I hope you will join us for Photo Art Friday (always the first Friday of each month) on September 6th and 7th. Don't forget that we open the 'gallery' doors on Thursdays (Sept. 5th this time round) for you early birds. :) Can't wait to see the photo art you choose to share in our gallery and reconnect with you! Until then ... be well. Who is to say you won't be a famous artist someday. 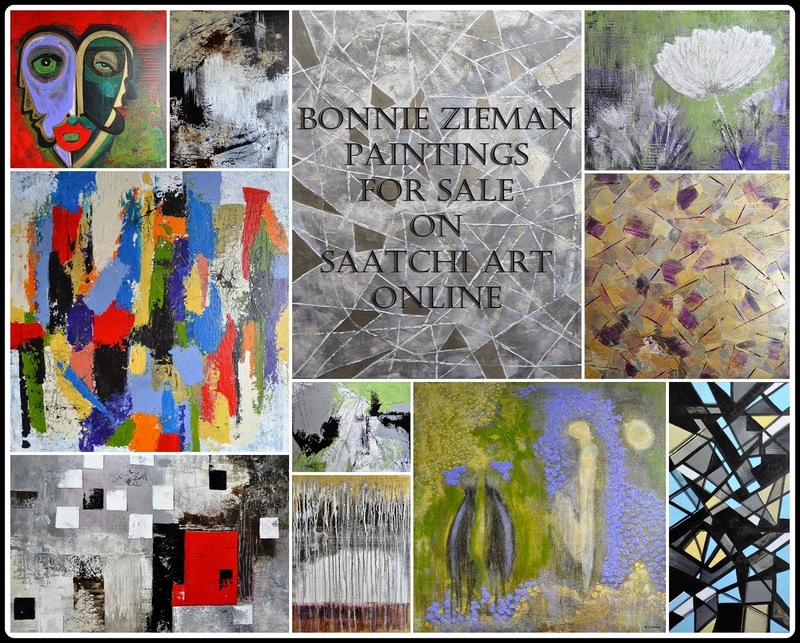 Your paintings are beautiful and unique and it just takes the right person to spot them. You should show them in a gallery or even an art fair ... the world deserves to enjoy them as we do. See you in two weeks, Bonnie ... Glad your summer has been so rewarding. Looks and sounds like you have been having a productive and relaxing summer. Sitting by the brook sounds lovely. I like your style. It's bold, creative and fun. Some of those abstracts look pretty cool but those blue flowers really caught my eye. I agree with Andrea, show off your work in an art show. Looking forward to PAF soon. These are all so lovely Bonnie! and how great it is that you are getting so much enjoyment out of this!